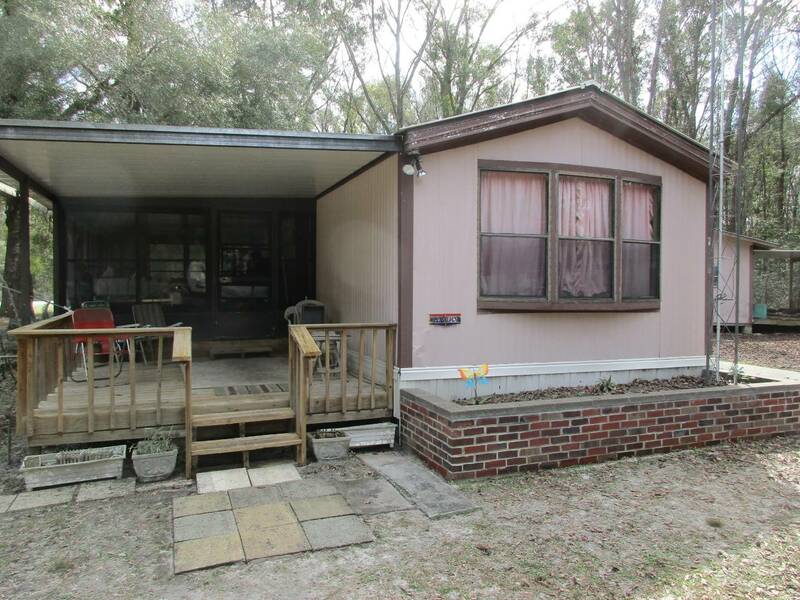 I am interested in #10576428 at 402 ne 341st ave, Old Town, FL. 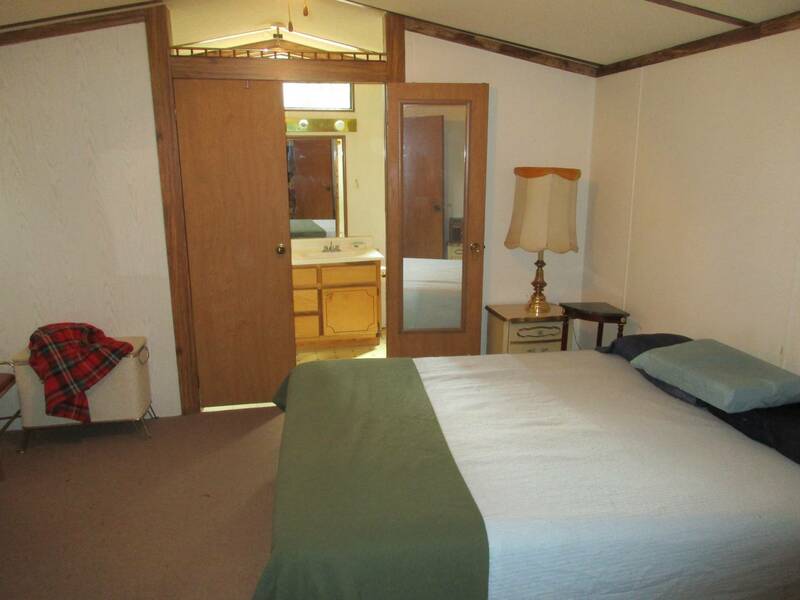 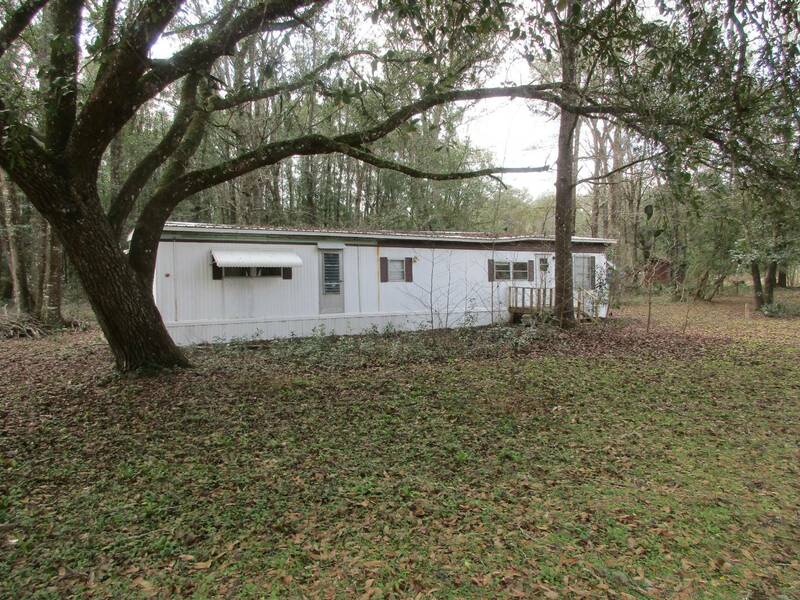 2/2 SWMH on 1.25 Acres close to area shopping. 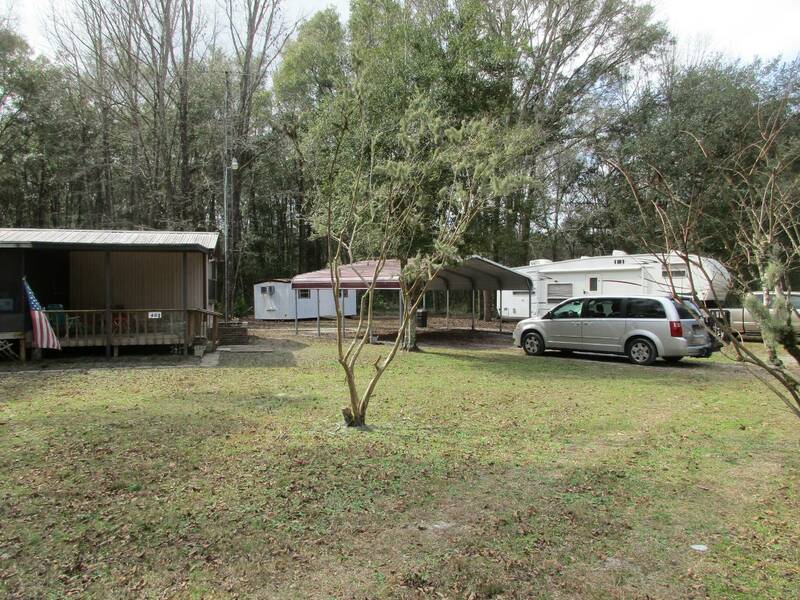 2 Car carport, with RV hookup. 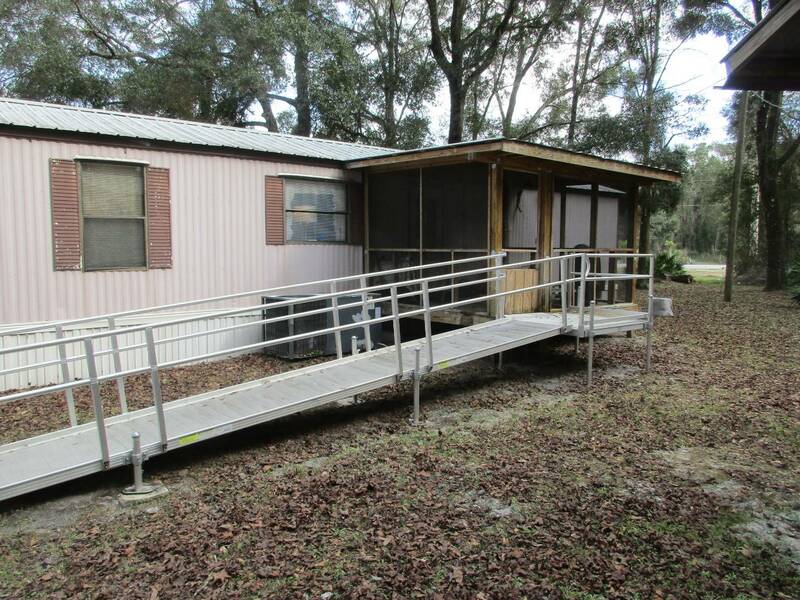 Large screen porch, handicap ramp. 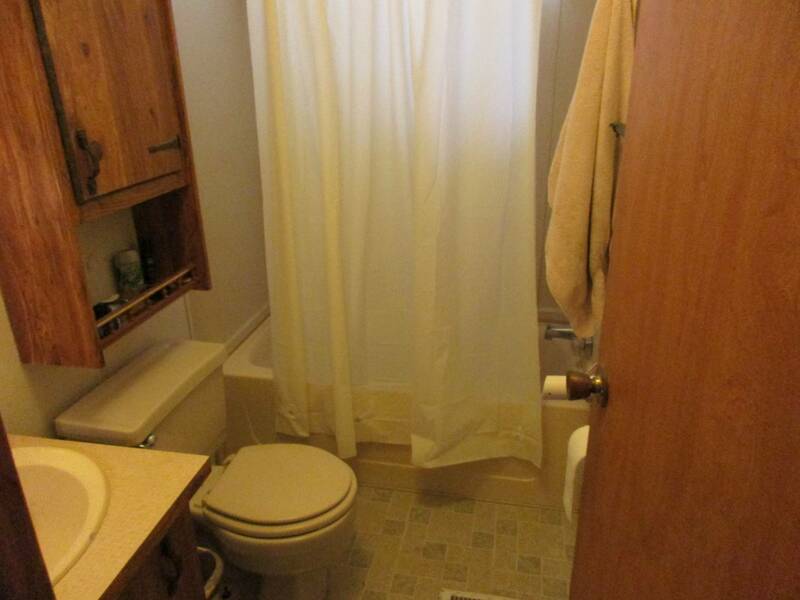 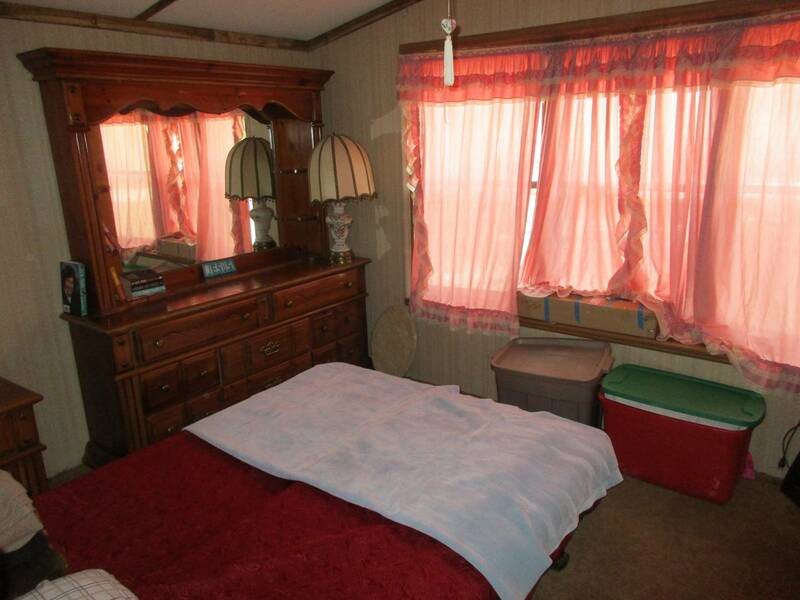 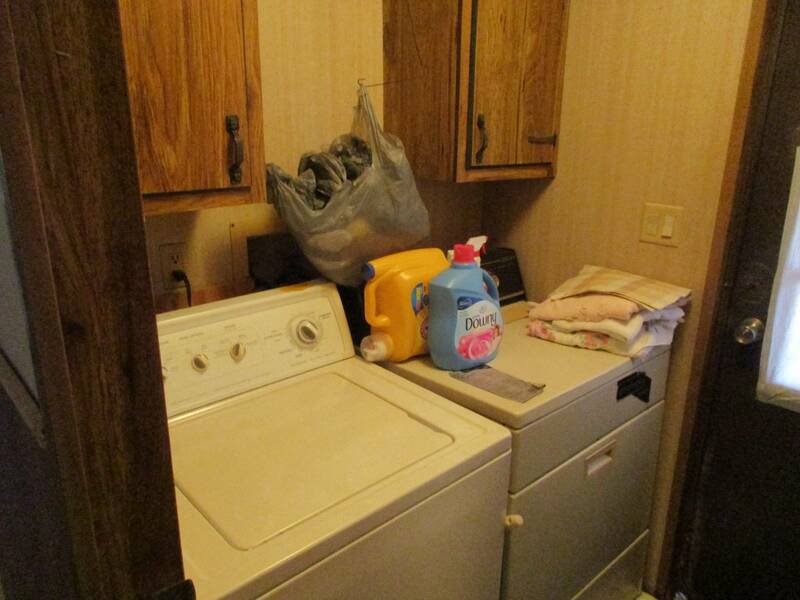 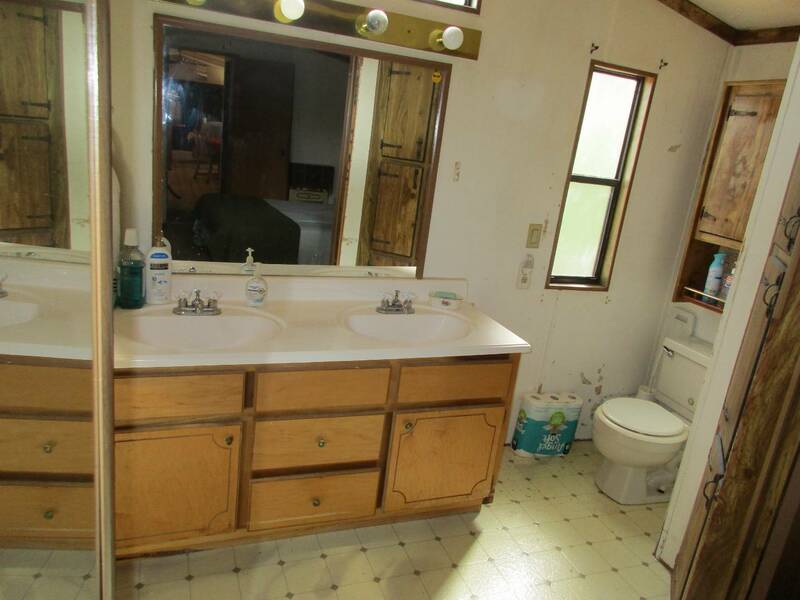 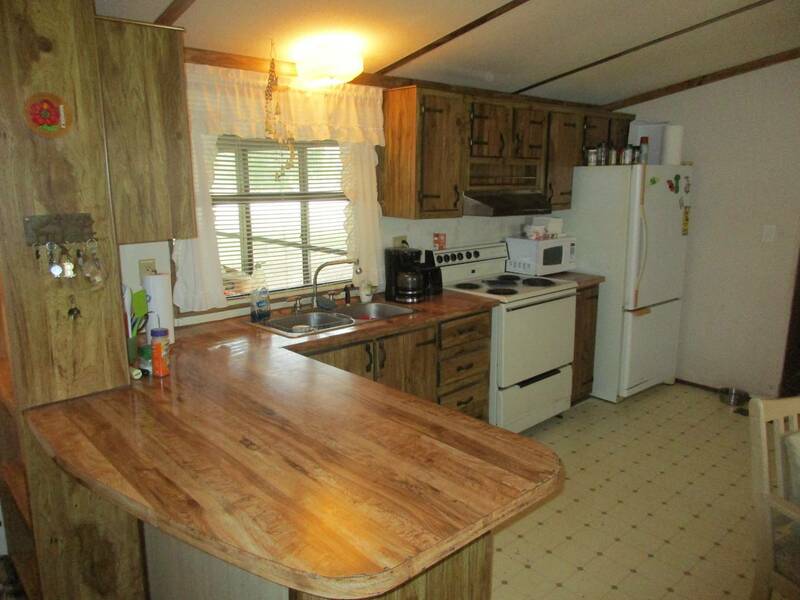 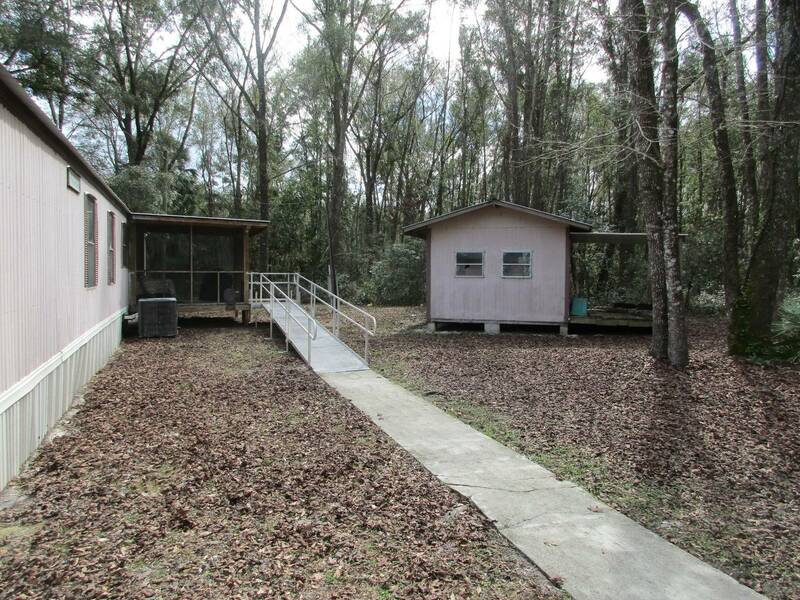 2 sheds and an additional mobile home on property, could be used for storage or fixed up for possible rental income.Motivated seller will consider reasonable offers.This property is being sold in it's as-is condition. 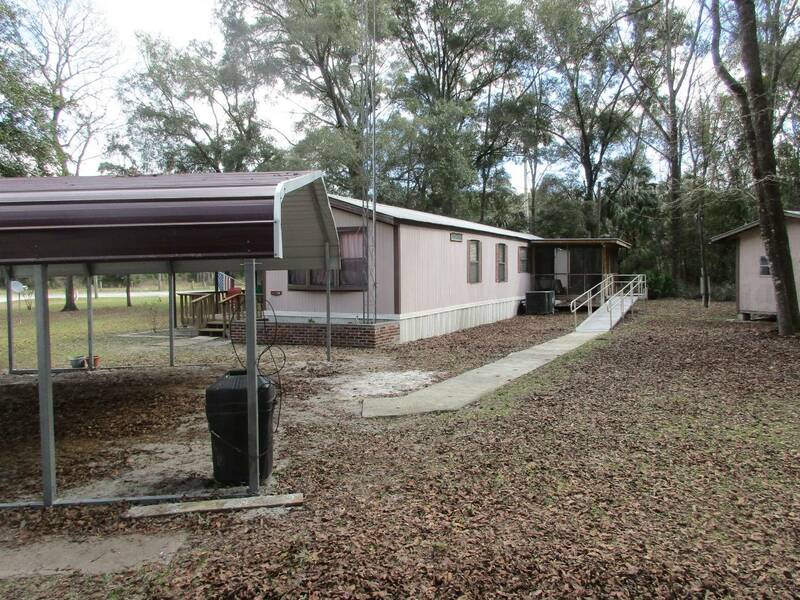 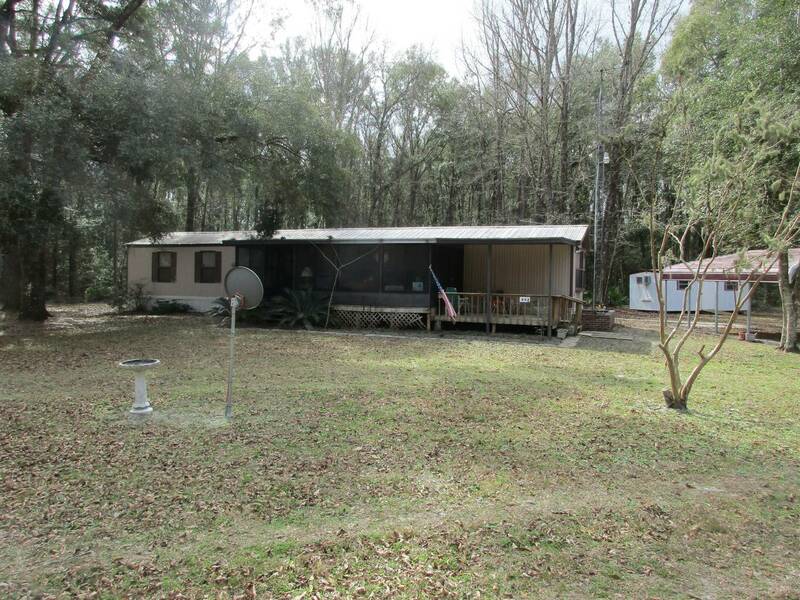 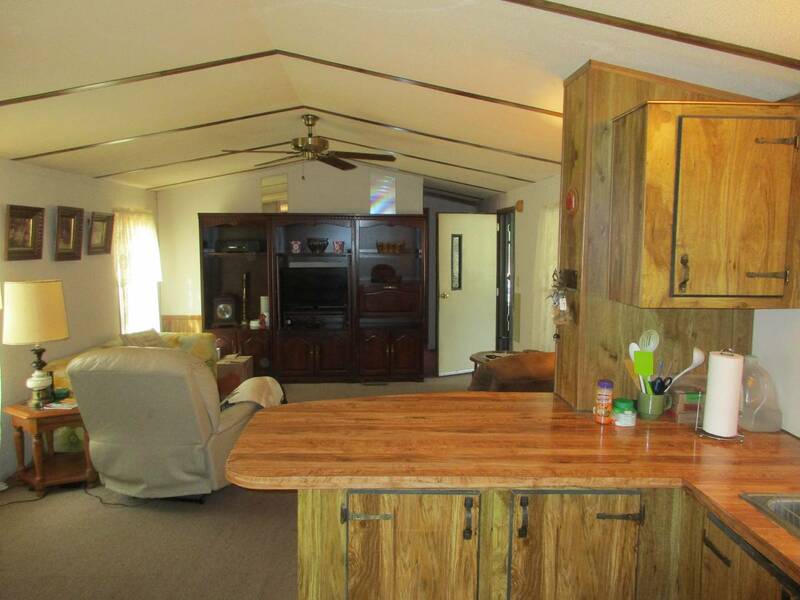 I would like more information regarding the NY State MLS Listing #10576428 at 402 ne 341st ave, Old Town, FL.